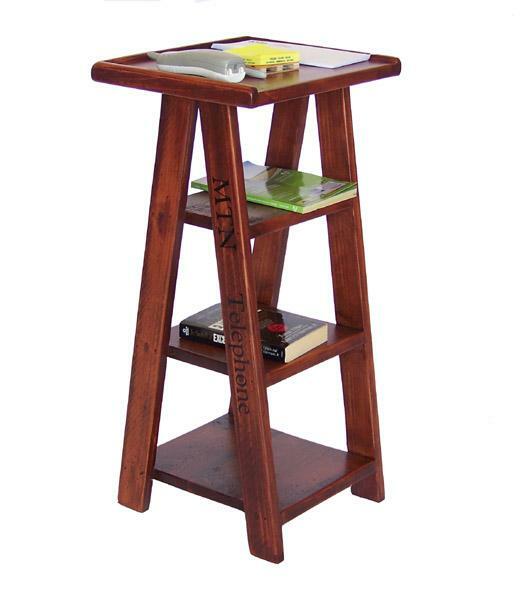 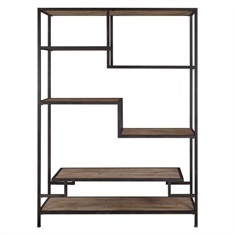 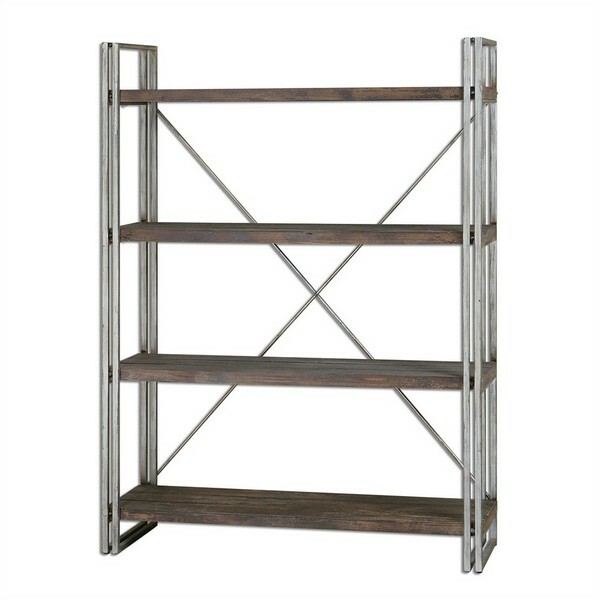 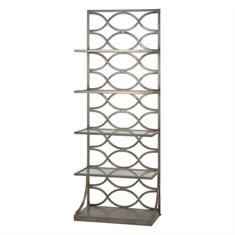 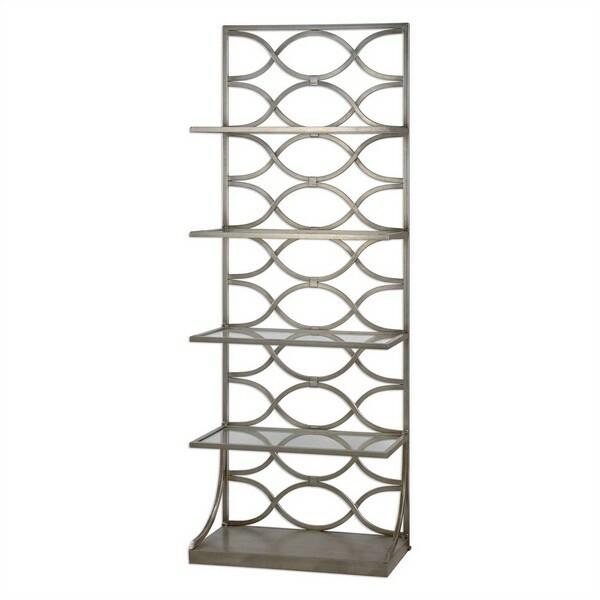 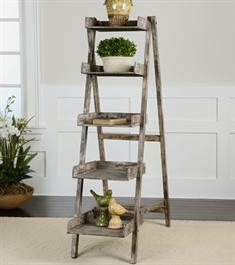 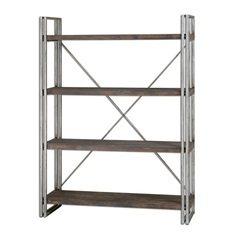 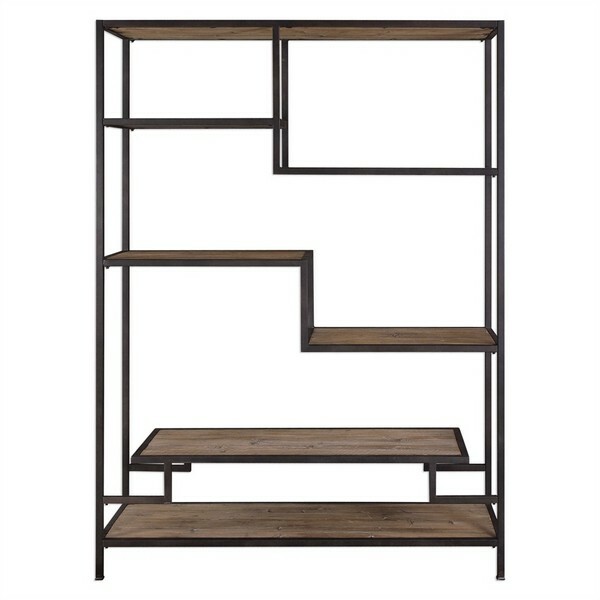 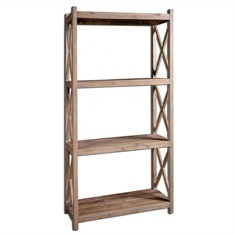 Add charm to your home with this unique shelving. 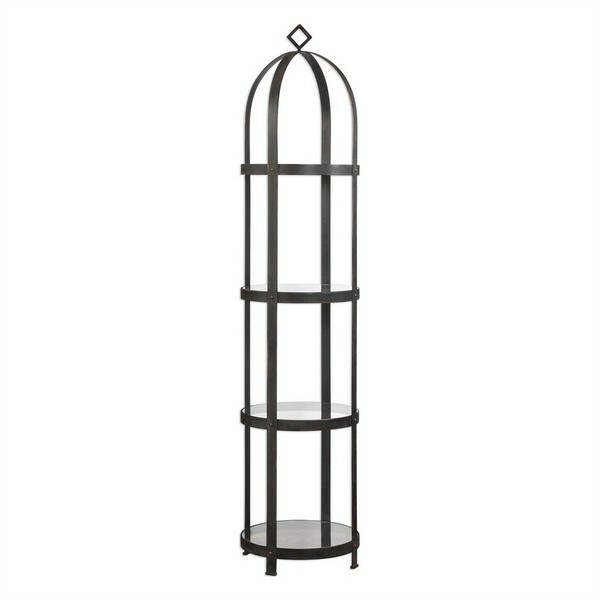 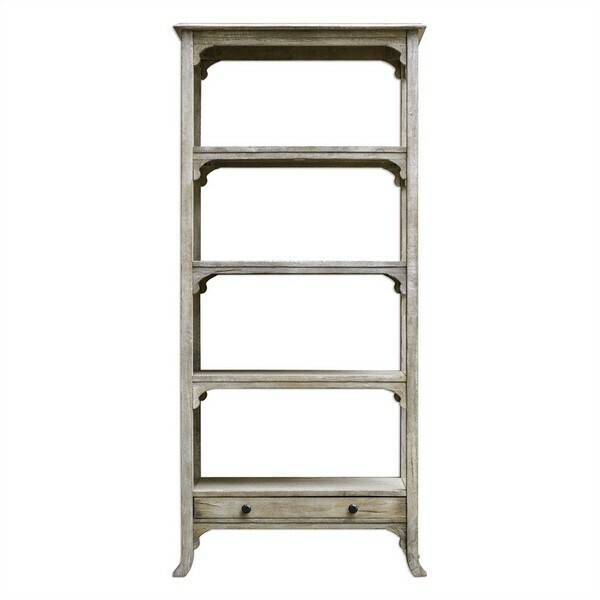 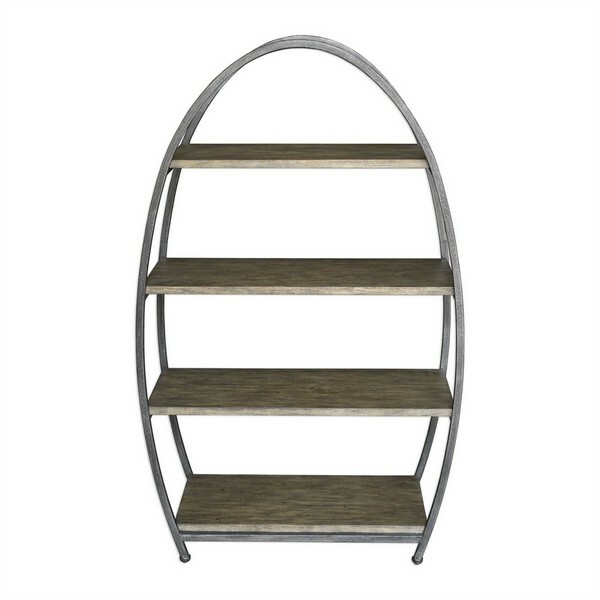 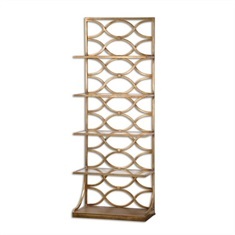 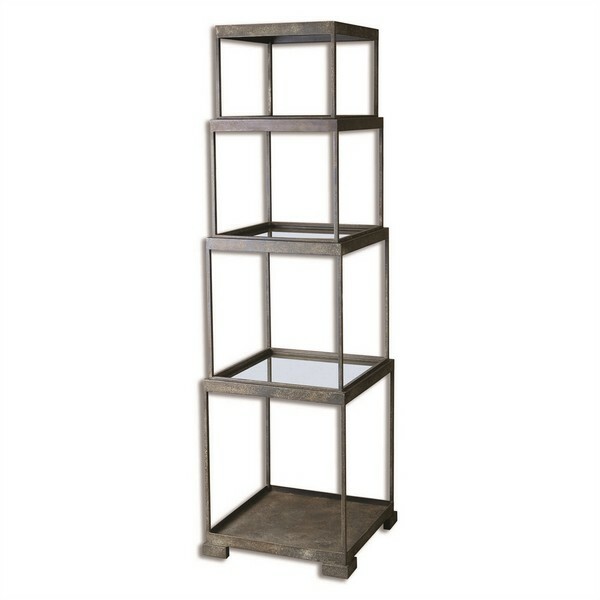 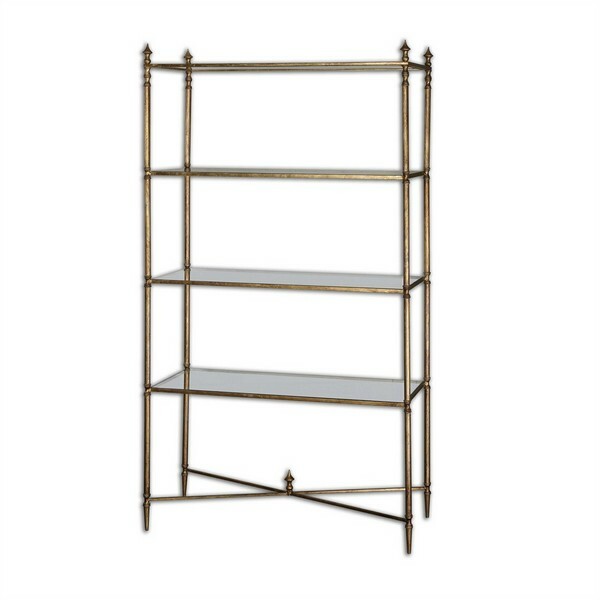 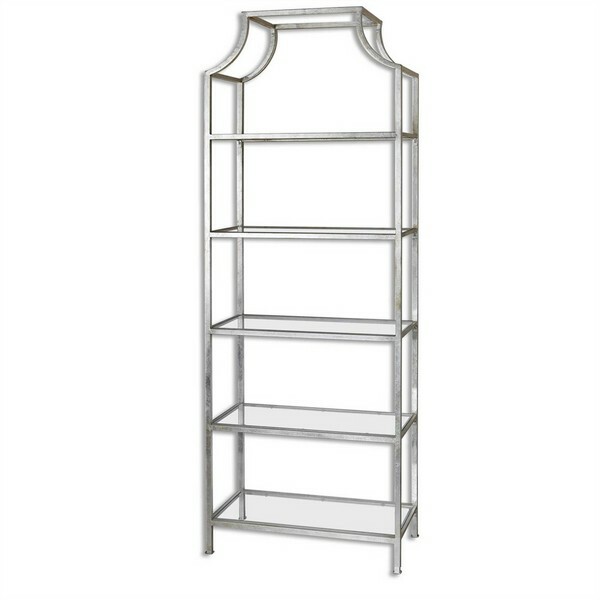 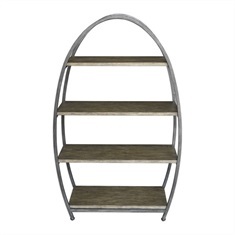 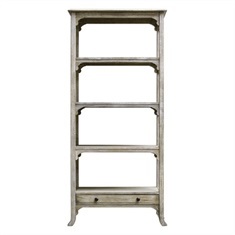 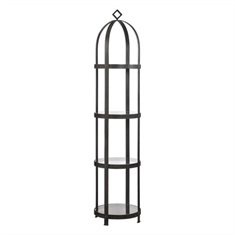 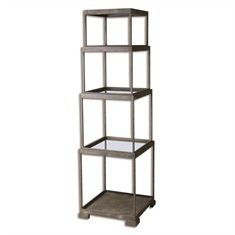 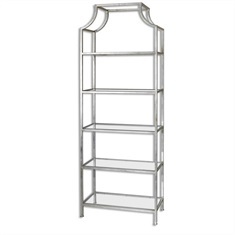 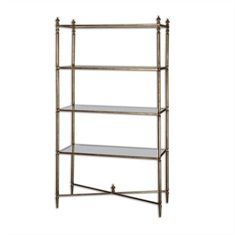 Perfect for displaying books, plants or knick knacks throughout your home, etageres can also be used in place of traditional accent furniture. 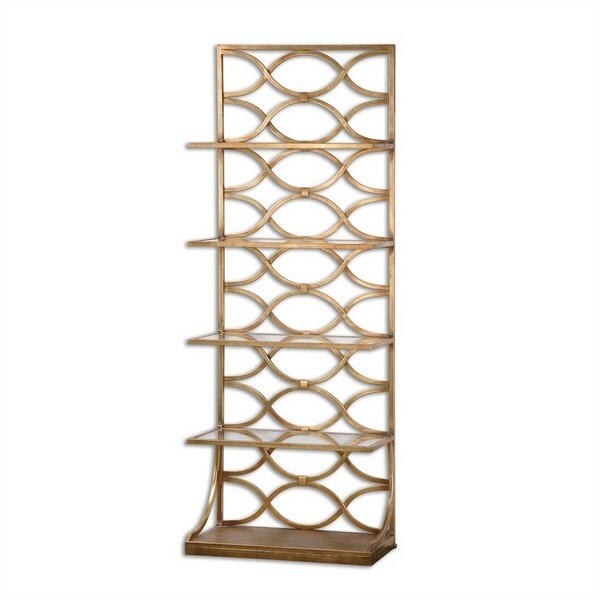 Replace your bedroom nightstand with this unique design, or add it to your bathroom for a stylish way to hold additional towels.